A Forrester Research Report estimates that Apple will sell $39 billion dollars worth of iPads and Macs over the next two years. 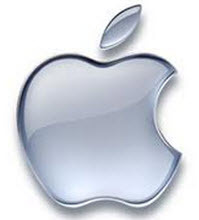 This year alone, they are expected to sell $11 billion dollars worth of iPads and $7 billion dollars worth of Macs. That sounds like a lot, but their market share has been dropping and that may accelerate. Apple’s share of the smart phone market has dropped from 23 percent to around 15 percent over the past year. Samsung’s market share, on the other hand, has tripled over the past two years, from nine to 31 percent. Apple is hoping a cheaper iPhone with brightly colored cases can recover lost share.